For the month of June, Xbox Live Gold members will receive four new free games – two on Xbox One and two on Xbox 360 – as part of the Games with Gold program. You can play both Xbox 360 titles on your Xbox One with Backward Compatibility. On Xbox One, Xbox Live Gold members can download SpeedRunners ($14.99 ERP) for free during the month of June. Watch_Dogs ($29.99 ERP) will be available as a free download from June 16th to July 15th. Additionally, to celebrate the new release of Phantom Dust, Gold members get a free multiplayer content DLC pack for Phantom Dust starting June 1st, which includes a variety of valuable skills and abilities to help you defeat your enemies in the re-release of this original Xbox classic. 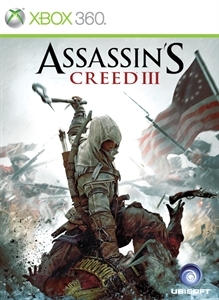 On Xbox 360, starting Thursday, June 1st, Assassin’s Creed III ($19.99 ERP) will be free for Xbox Live Gold members through June 15th. 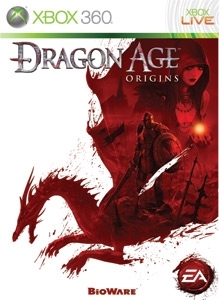 Then on June 16th, Xbox Live Gold Members can download Dragon Age: Origins ($14.99 ERP) for free through June 30th. Read more about June’s Games with Gold titles over at Xbox Wire. Game Description: Experience Watch_Dogs with the biggest edition ever! As Aiden Pearce, a brilliant hacker, turn Chicago into the ultimate weapon in your quest for revenge. In this Complete Edition, including the game + Season Pass, access a new game mode, weapons, outfits and missions and plays as T-Bone, the legendary hacker in a brand new campaign!